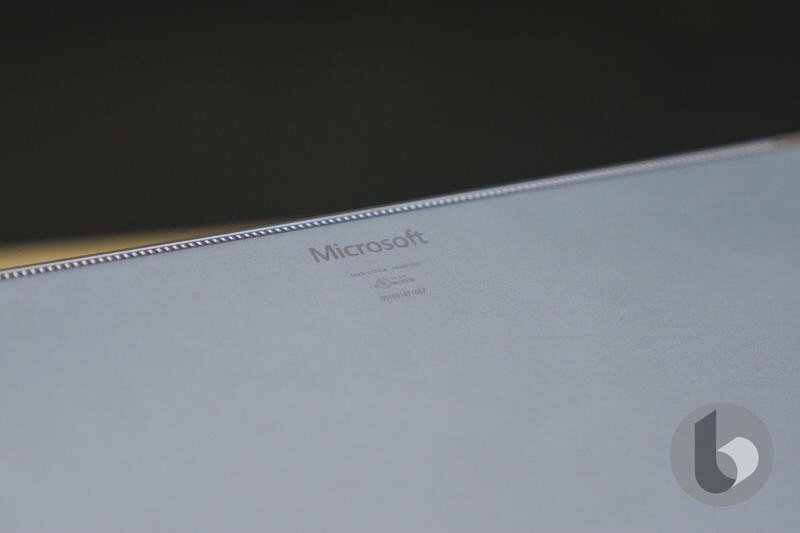 The future of Microsoft’s Surface series is bright. When the series debuted in 2012, the Redmond-based company struggled. It took expensive write-downs and severe criticism. But recently the perception has changed, and it’s shown on the bottom line. Microsoft’s revenue from hardware is climbing. 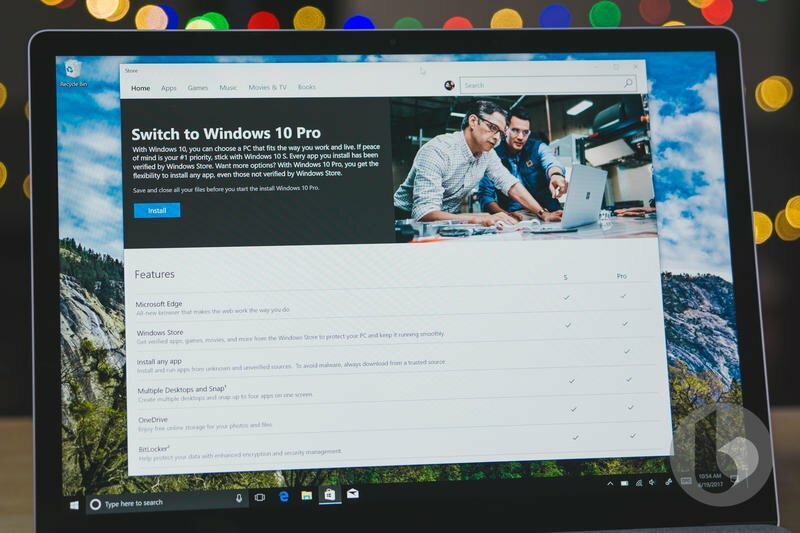 Prepare yourself for new Surface devices this year. Microsoft hinted (and possibly confirmed) that new hardware will be released soon. 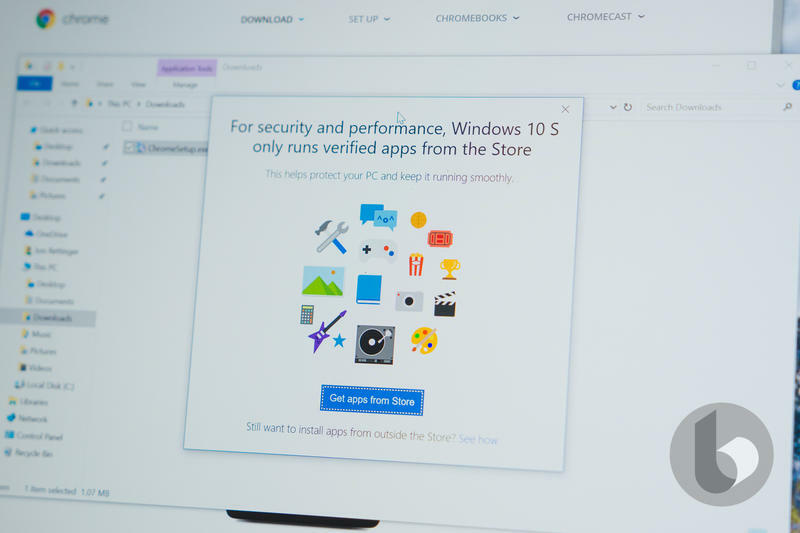 In the past, Microsoft hasn’t released new versions of a specific model annually. It typically waits until there are significant improvements in certain areas that would make a big difference in the experience. 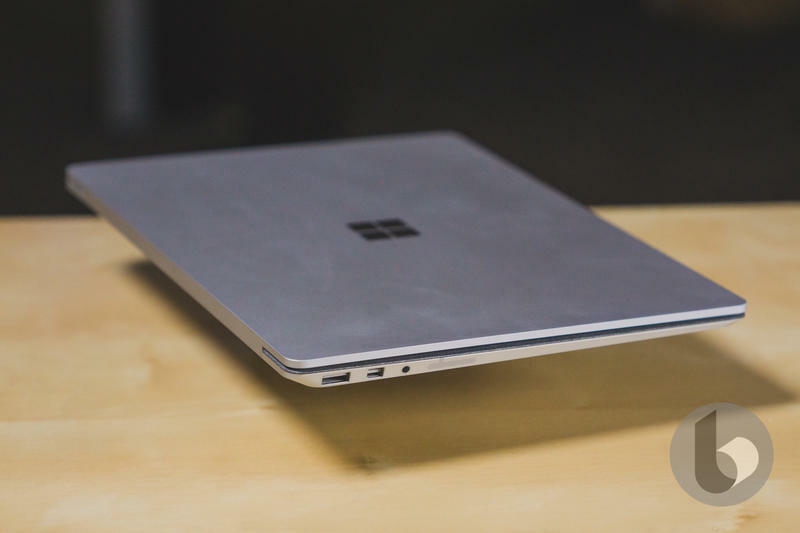 The Surface Book, for example, took more than two years to get a successor. 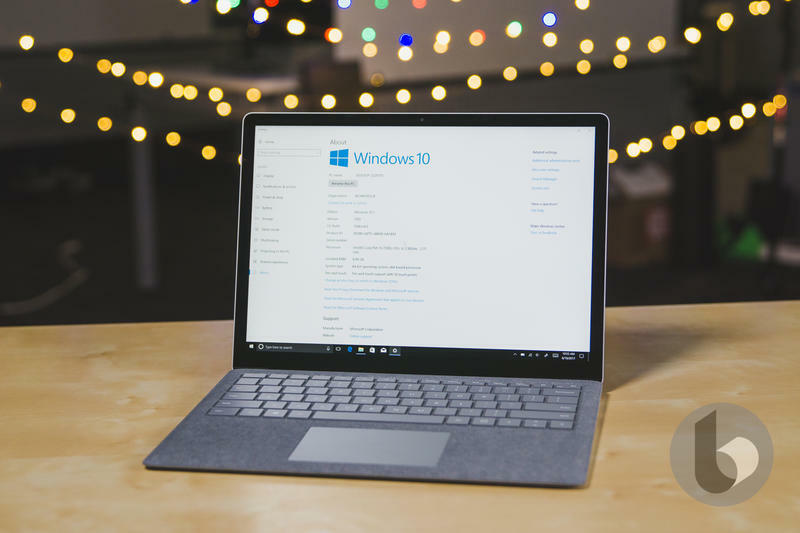 In 2018, Microsoft could change up its strategy and roll out new Surface devices after one year. During its conference call for the fiscal third quarter results, Microsoft discussed the performance of its hardware. 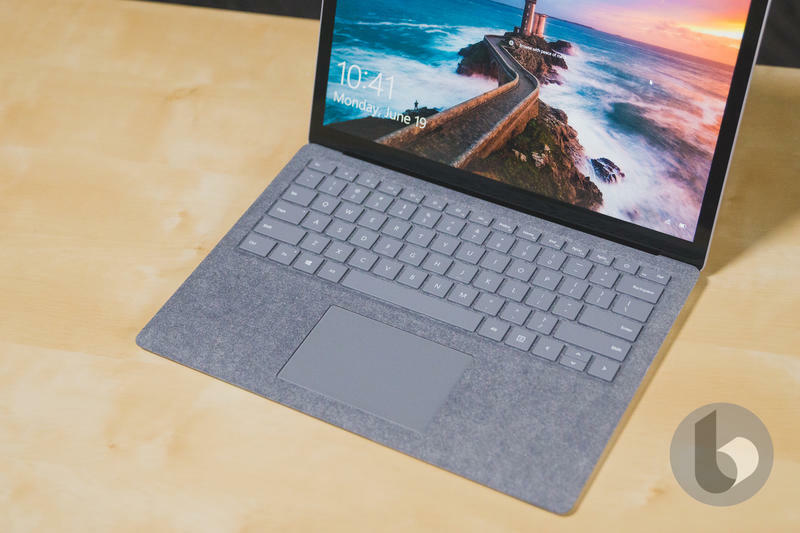 The Surface series, of course, was an important part of the conference call and it revealed that sales of the devices have grown by 32 percent. Microsoft thinks the growth in the fourth quarter will exceed that, which would be incredible. 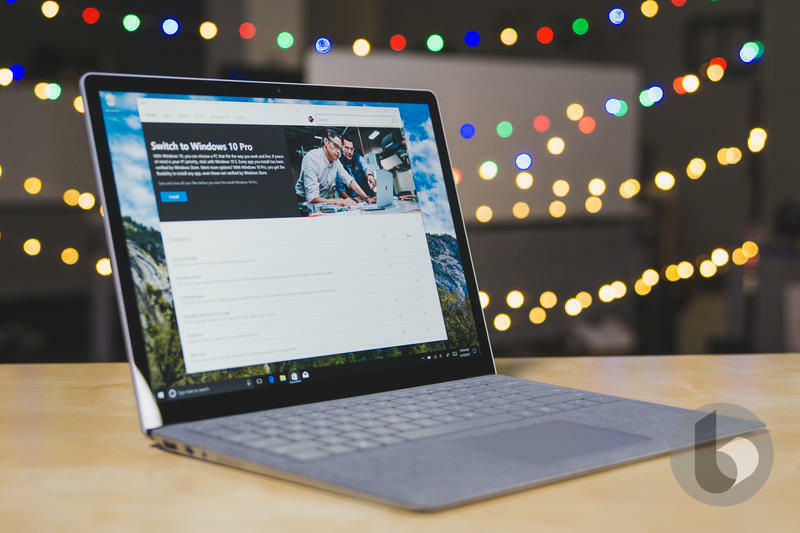 The next phase for Surface devices was mentioned by the executive in charge of overseeing the company’s financials. 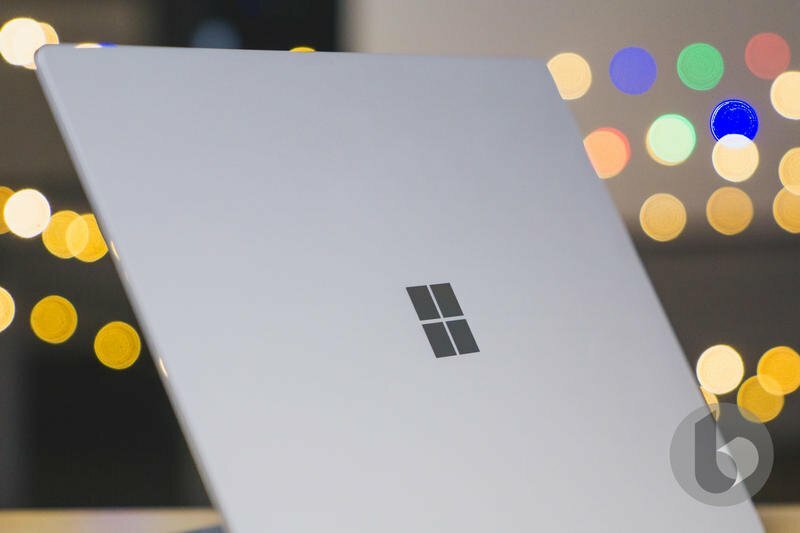 Amy Hood, the chief financial officer at Microsoft, commented that the increased growth will come from what’s in the pipeline. 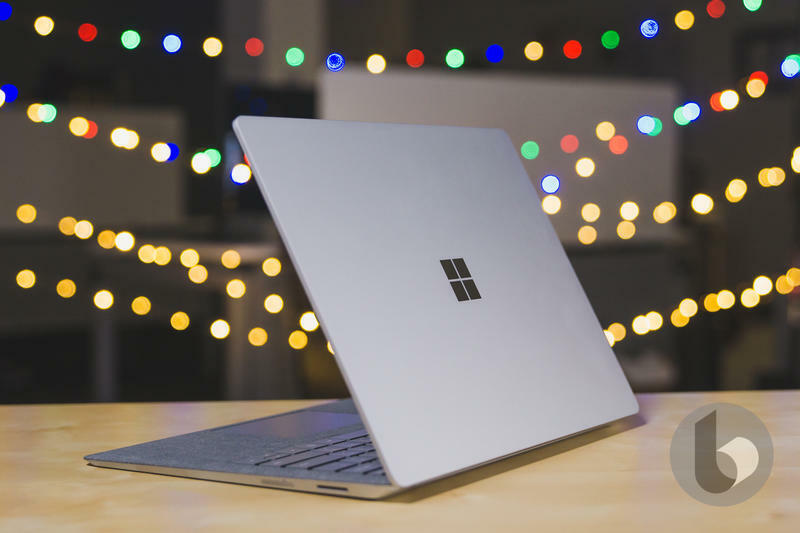 While not explicitly stating what will be announced and released, the statement does make it seem like there are new Surface devices set to launch sooner rather than later. The fourth fiscal quarter begins on July 1. 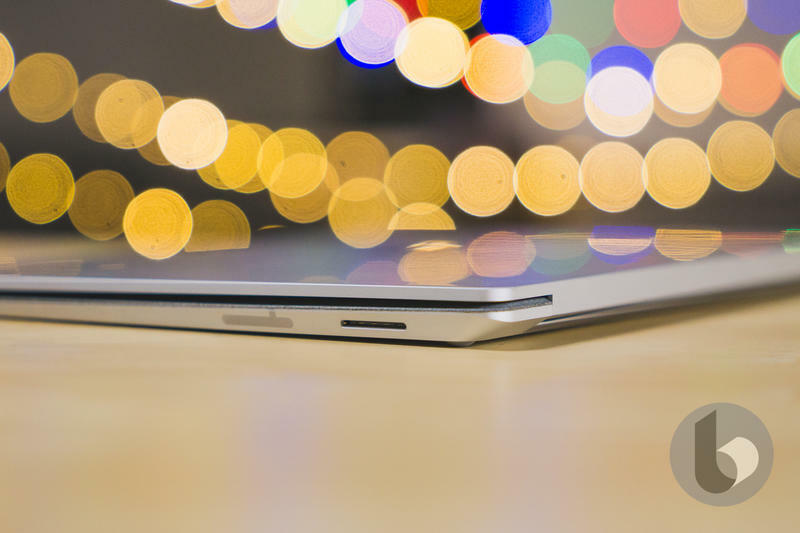 Microsoft’s announced laptops and hybrids in May before, meaning that could happen again. 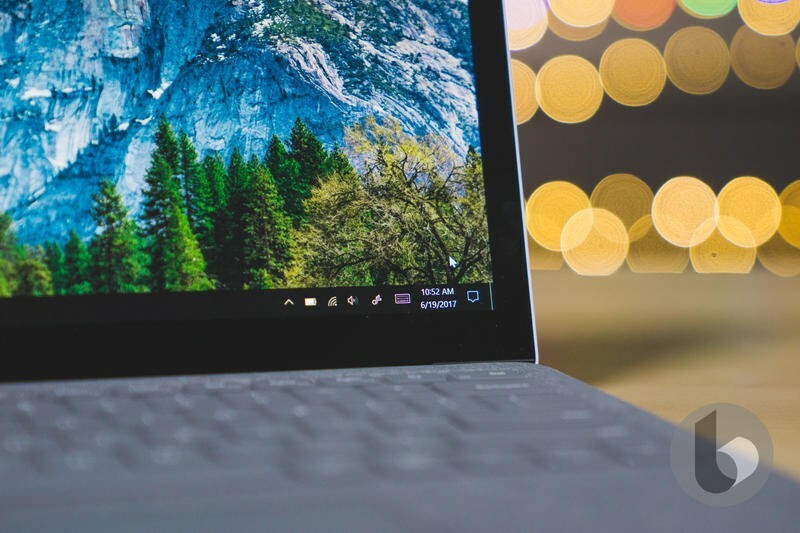 Both the Surface Pro and Surface Laptop are due for upgrades, even if it’s just for internal components. 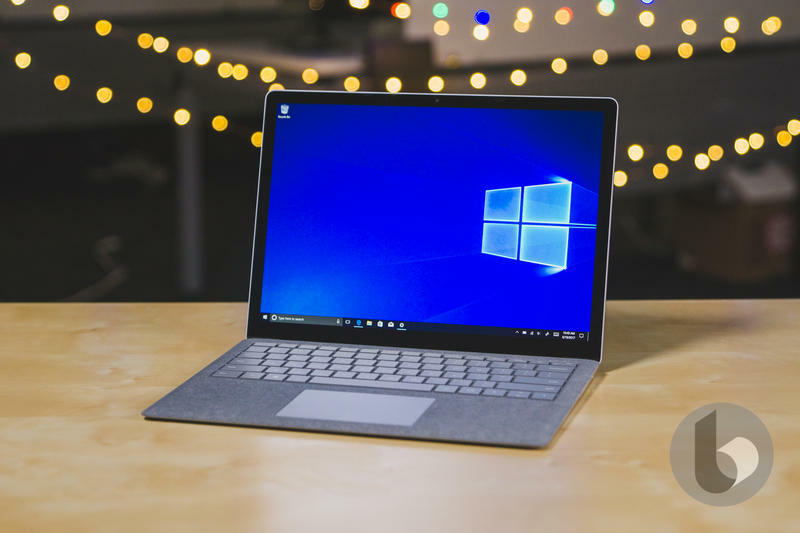 The Surface Book, meanwhile, was refreshed in late 2017. 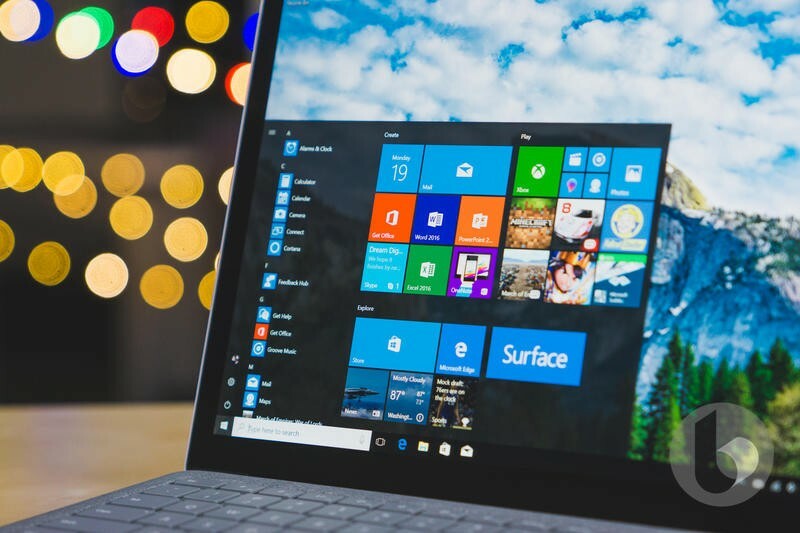 But it’s the budget-friendly laptop and its hybrid sibling that need new Intel processors as well as other improvements. 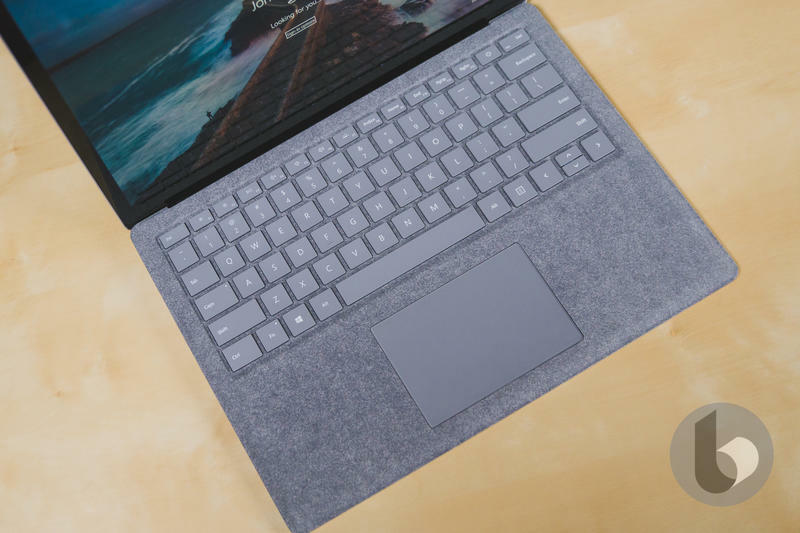 The company still doesn’t have a USB-C port on the Surface Pro and Surface Laptop, so that’d be one design change needed as well. The Surface Studio, which was introduced almost two years ago, is also in need of attention. Microsoft released its all-in-one two years ago this December. Since then, a bunch of components have made advancements that would be beneficial for a refreshed model. Microsoft doesn’t have a Surface-specific event on the calendar, but Build is coming up. That’s the annual conference where developers come together to see the latest for Windows and other services. The company doesn’t usually show new hardware there, however. 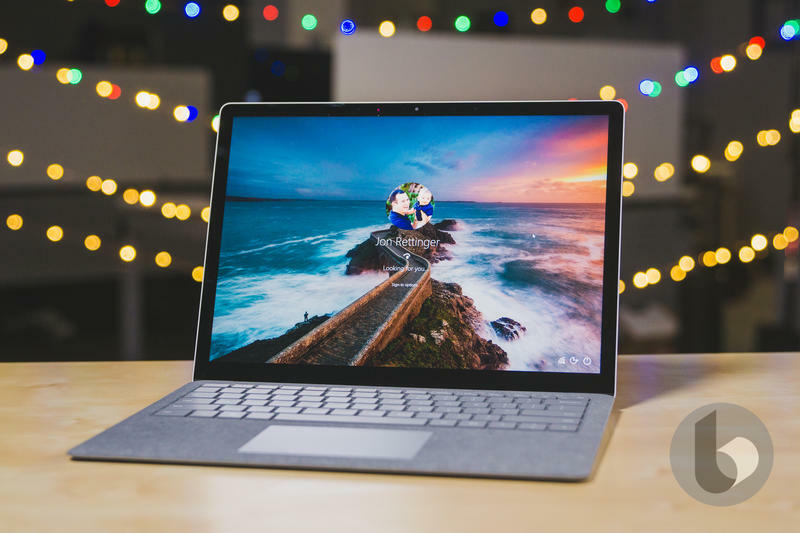 Any Surface devices in development that are set to be released in 2018 will probably launch in the second half.